If you were in the market for a used Precision what would you buy (MIM MIJ USA etc) and what would you pay? My current board ID avatar thumbnail is a 2014 CII Squier Vintage Modified Precision Bass, further modified with EMG-GZR pickups and a Gotoh 201B bridge. Under £400 for the lot. Records superbly. Not tried a VM, but did play the Classic Vibe a few years ago (the one that looked like Pino Palladino's) and was suitably impressed. The only reason I can think of to go MIA is the reinforced neck. Otherwise they really do seem to be a pretty difficult design to get wrong, even cheaper ones can be pretty good. The higher end Squiers are nice. In general with the neck carve being typically being pretty big they're all pretty solid in construction anyway. I think @Bridgehouse is the resident P bass guy. Well, it depends on what you're after it for, and your expectations. If you are after something solid, reliable, well playing and nicely finished then the MiM classic 50s are great - about £500 used. As has been said, for less money the lower end squiers are also excellent.. I haven't played a huge number, but based on my experience, I wouldn't pay extra for a Japanese one over a Mexican one. In my limited experience I actually prefer the Mexican ones. What is the neck profile like on these, as I've sworn off baseball type necks after I sold my EJ strat, which was giving me hand cramps. The Japanese ones seem to be pretty pricey used from what I have seen. I've played a recent Mex standard and it was good, I think I'd change the pickups and that would be it. US if you have the cash and its not a overly thick finished standard. Try as many as you can. Opinions and tastes are different. Wide at the nut, but slim back to front. It's not just size. The EJ Strat has quite a flat fingerboard radius. I've found big necks that are deep are ok, but ones that are wide and shallow are a lot worse. I really don't like a very flat radius either. Having said that, on bass I much prefer a Jazz neck for the narrower nut width. I had Precision with the 1.75" nut width and ending up selling it for Jazz which has a 1.5" nut width. I've now got the Jazz converted to PJ configuration because I prefer the Precision sound. The now discontinued Squier P Bass Special is really good if you can find one. Precision body with Jazz neck and PJ pickup configuration. I've been playing J style bass for the best part of 30+ years so I know what you mean about the neck. However, I do like the Precision sound. Thing is when using a Jazz I generally use the 2 pickups together as I never really liked the sound of the bridge pickup on it's own. So a Precision with slimline neck would be ideal for me but I wouldn't need the bridge pickup as an addition. Personally I think you need to disassociate bass and guitar when it comes to necks, playability etc. To get the the most out of bass and really get those stretches it's important to use the thumb behind neck hand position - and for me a wider nut width and slimmer profile helps to achieve this. It's worth trying a different approach.. I do play thumb behind the neck, but I take your point to keep an open mind. Yeah, wasn't meant as a granny sucking eggs comment more that it's difficult sometimes to adopt a "bass" mindset and a "guitar" mindset and keep them separate. I am certainly guilty of it ! Try and leave the price out of your decision. Buy the bass that sounds and feels right to you. It might cost €150 or €1500, it is only money after all, buy what you think is best. Play it and enjoy it.. The necks are interchangeable on instruments made to Fender specs. So that's always an option too. There have been a number of usually PJ basses made with Jazz necks. I quite like big necks on guitars - but not wide shallow ones. 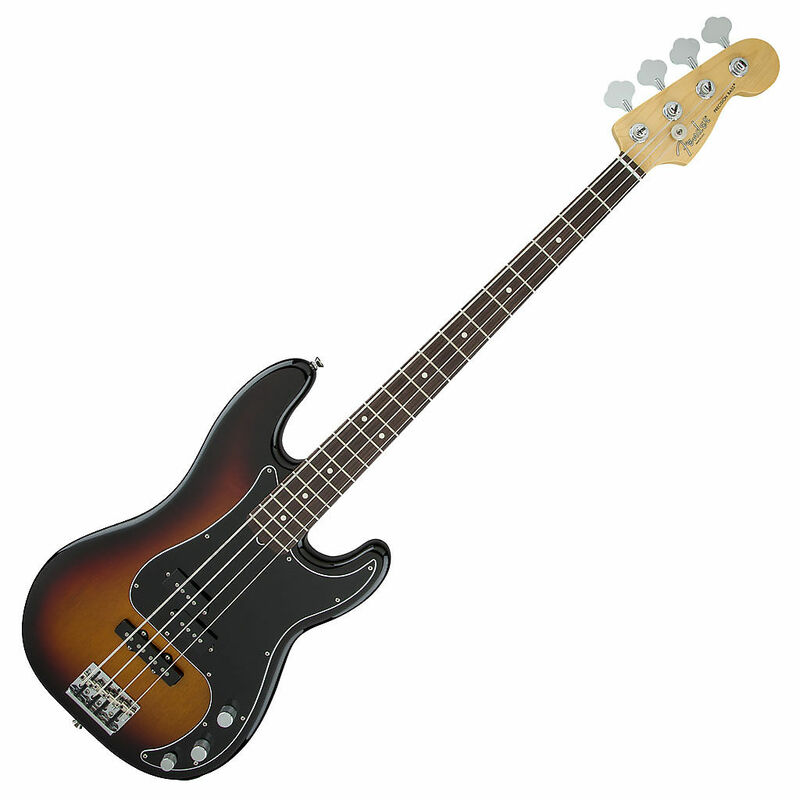 I have very short fingers, so if put a longer scale length plus a wide neck on a bass I just struggle to reach things.